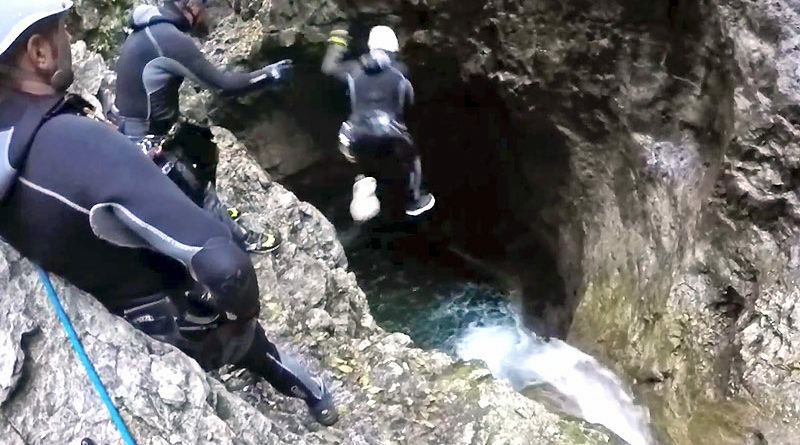 Canyoning Tours Lake Garda, Lake Idro, Val di Ledro, with Professional Mountain Guides. Feed with the landscapes and natural environment, these are the opportunities we offer! Palvico Canyon, also called Integral Canyon. 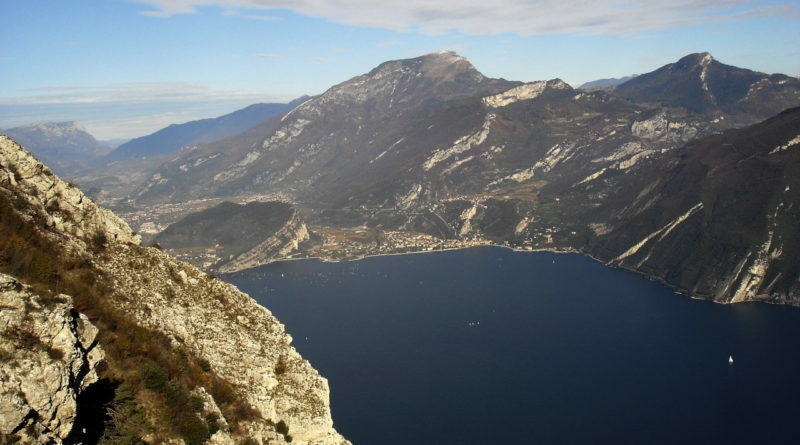 Beautiful canyon among the best in the Lake Garda area. 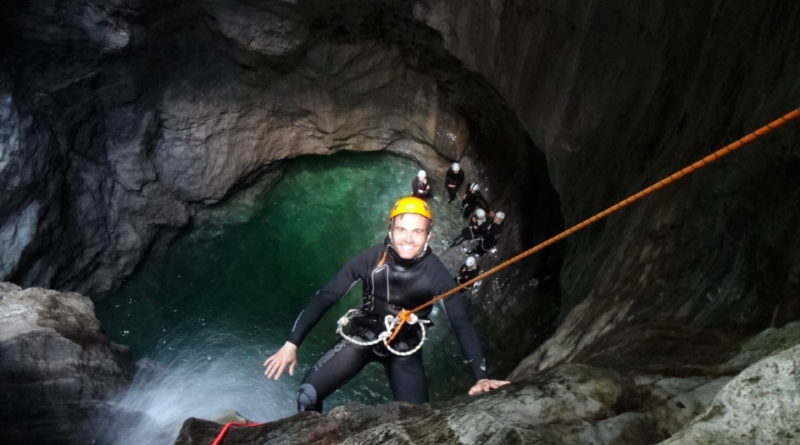 Jurassic Canyoning, also called Rio Nero Lower. Wild and Jurassic environment and crystalline water characterize it.